WASHINGTON COUNTY – It’s that time of year when road construction projects sprout like weeds as city, county and state road departments work to improve the streets and highways we drive on. Here is a round-up of projects on Interstate 15, state Route 18 and old Highway 91, along with projects in unincorporated Washington County. City governments are not included, so please check with your local municipality for questions about roadwork within city limits. This project will widen I-15 by one lane in each direction from the St. George Boulevard Interchange Exit 8 and the Green Springs Interchange Exit 10 to alleviate congestion. At the same time, a new underpass to connect Red Cliffs Drive and Red Hills Parkway is being built under the freeway near Red Cliffs Mall to improve access for local traffic that needs to get across the freeway. The underpass will increase pedestrian access and promote regional mobility in this busy area of St. George, and will alleviate congestion at the interchanges. Traffic disruptions are expected to be light, with delays of between one to 15 minutes. 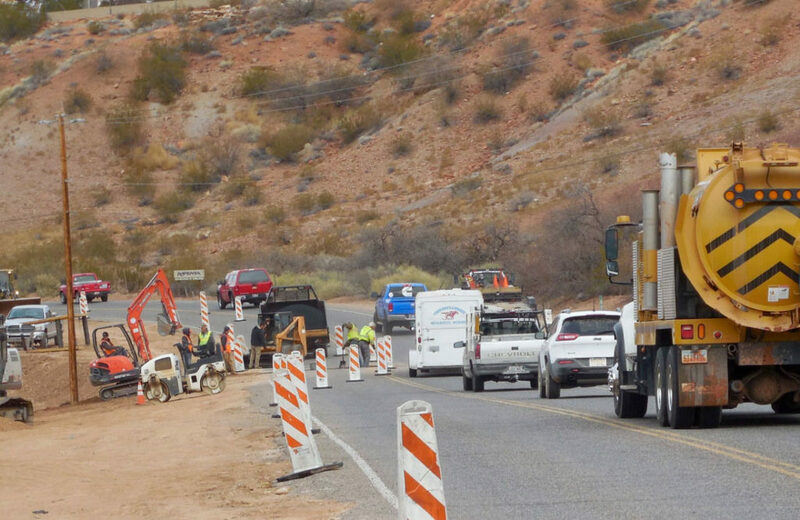 All I-15, Red Cliffs Drive and Red Hills Parkway lanes will remain open from 6 a.m. to 9 p.m. Beginning in mid-July, Red Cliffs Drive will be reduced to three lanes – one in each direction and the turn lane. The project began June 23, UDOT spokesperson Kathy Starks said, and road work is expected to be finished by Thanksgiving 2016. Final work is expected to be finished by December 2016. For additional information, call 435-216-9755 or email. UDOT is wrapping up a pavement preservation project on state Route 18 near The Ledges. The project is intended to extend the life of the pavement and provide a smoother ride. The affected area is between mileposts 6-10; traffic disruption is expected to be light with delays of between one and 15 minutes. The area was the scene of an accident Wednesday, see: Truck rolls, trailer jackknifes in construction zone. Paving and striping are expected to be completed Thursday night and work will stop Friday at noon for the holiday weekend traffic. On Tuesday, crews will return to complete striping and rumble strips, Starks said. For more information contact UDOT by email. Construction continues on old Highway 91 from the west end of Santa Clara to 200 East in Ivins. The road is being widened and curb and gutter installed. Major traffic disruptions have already passed, as crews have already connected the newly rebuilt highway with Rachel Drive in Santa Clara and 200 East in Ivins. 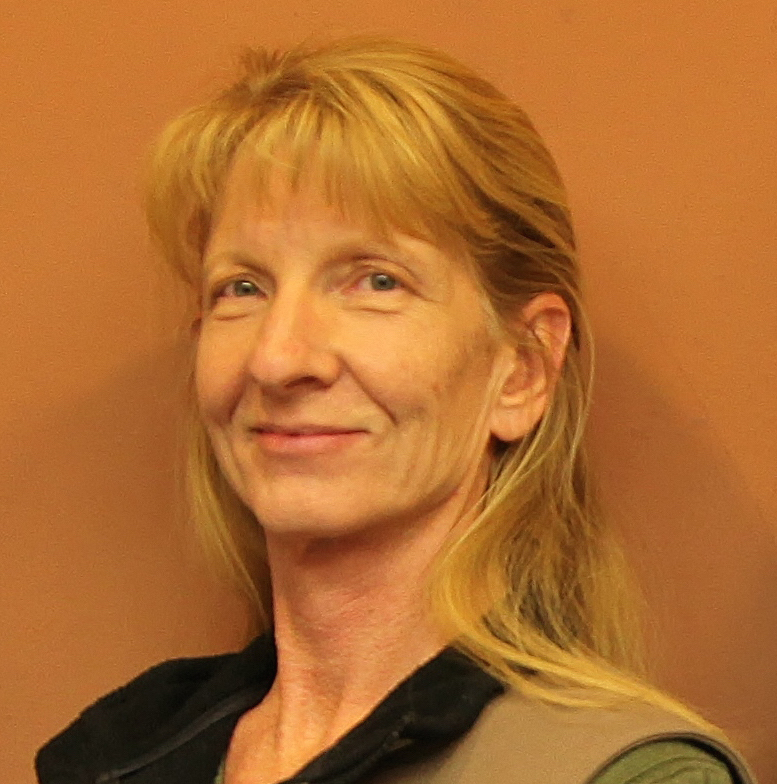 The project is funded by Utah Department of Transportation and grants to Ivins and Santa Clara from the Dixie Metropolitan Planning Organization. Preliminary utility work by Santa Clara City began in December 2015. The major roadwork on this project is completed and no more delays are expected. Final work including striping and curb and gutter is expected to be completed within the next month. Washington County Roads will be sweeping Highway U-144 from I-15 Exit 42 to New Harmony Township Line by the cemetery including Harmony Heights subdivision phase 2 including 400 E., 200 S. and 800 E. in preparation for chip sealing. Washington County Roads will be sweeping old Highway 91 from I-15 Exit 40 to I-15 Exit 36 in preparation for chip sealing. Washington County Roads will be chip sealing roadways in the Dammeron Valley West Side Area. Residents are asked to keep garbage cans 5 feet off of the roadway edges. No parking is allowed on the roadway edges during this time. Washington County Roads will be chip sealing Highway U-144 from I-15 Exit 42 to New Harmony Township Line by the cemetery including Harmony Heights subdivision phase 2 including 400 East, 200 South and 800 East. No parking is allowed on the roadway edges during this time. 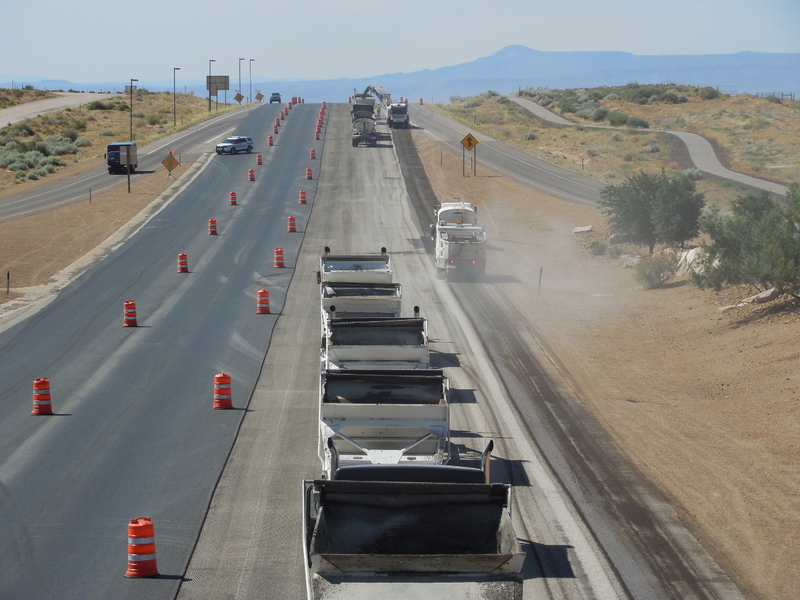 Washington County Roads will be chip sealing Old Highway 91 from I-15 Exit 40 to I-15 Exit 36. No parking is allowed on the roadway edges during this time. Straight Stripe will be painting all roadway markings on Highway U-144 from I-15 Exit 42 to New Harmony Township Line by the cemetery and Old Highway 91 from I-15 Exit 40 to Exit 36. All county road work runs from 7:30 a.m. to 6 p.m. For questions or concerns, contact Washington County Road Department at 435-634-5736.